Launch is scheduled for 15th March, 2019. Spy shots are credit to Auto Today / Team BHP. 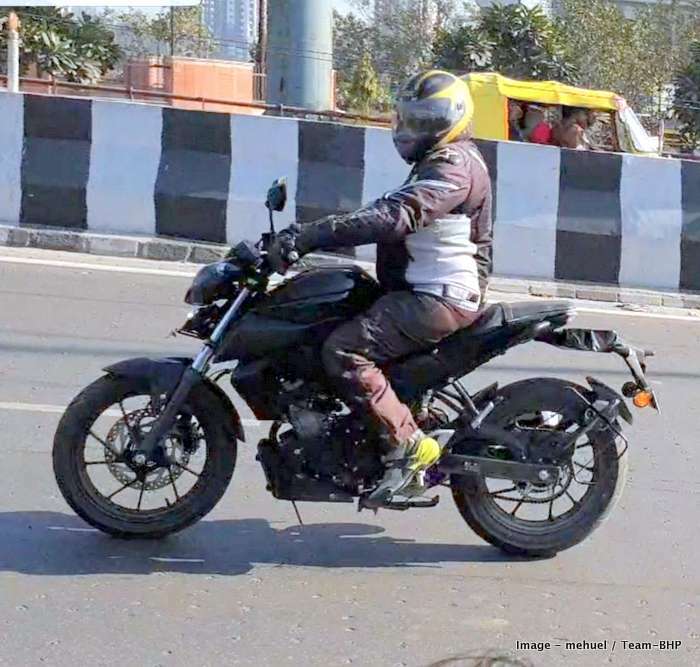 Yamaha MT15 is a new 150cc naked bike which is poised for launch. 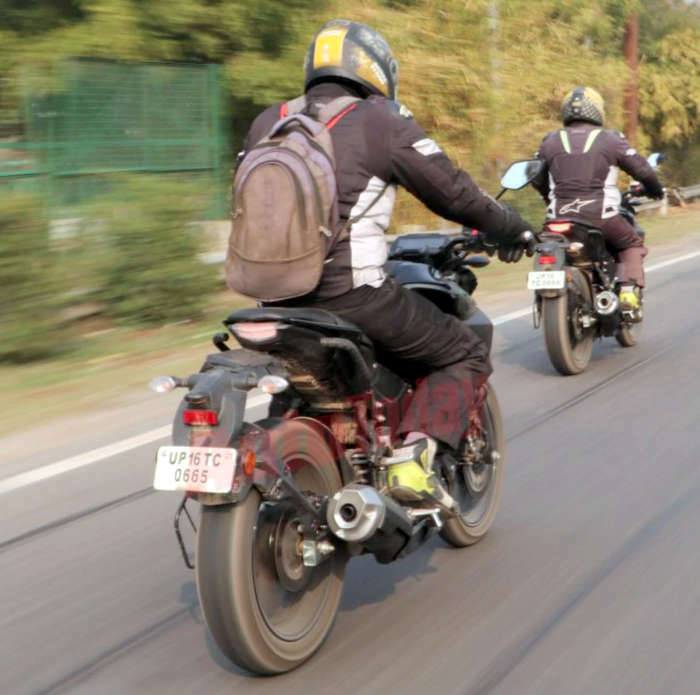 The launch event is going to be conducted at the Buddh International Circuit, which will be followed by media rides. 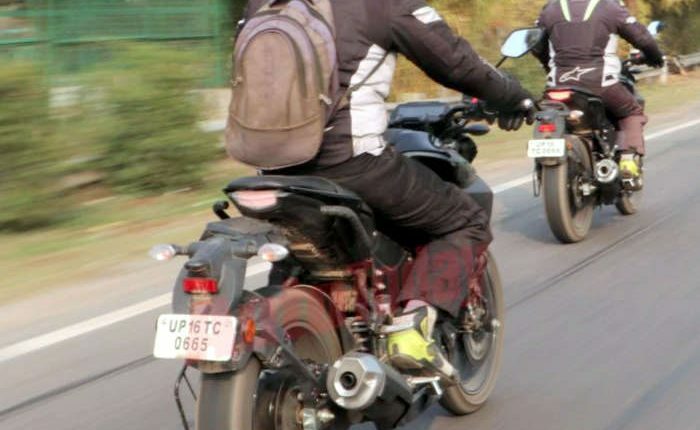 Ahead of that, test mules of the Yamaha MT15 have been spied, sporting a Uttar Pradesh number plate. The Indian State where the company has one of its three its manufacturing unit in the country. 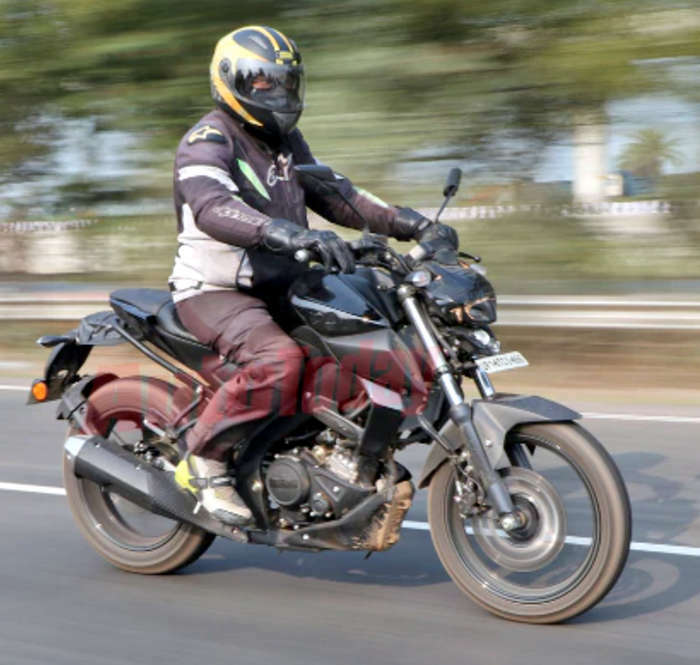 2019 Yamaha MT15 is based on the Yamaha R15 V3, which is on sale in India. It boasts of a more upright riding stance, unlike the R15’s sporty stance. MT15 also gets a fully digital instrument console, LED headlight, a muscular fuel tank and body work and seat similar to the model sold in Thailand. 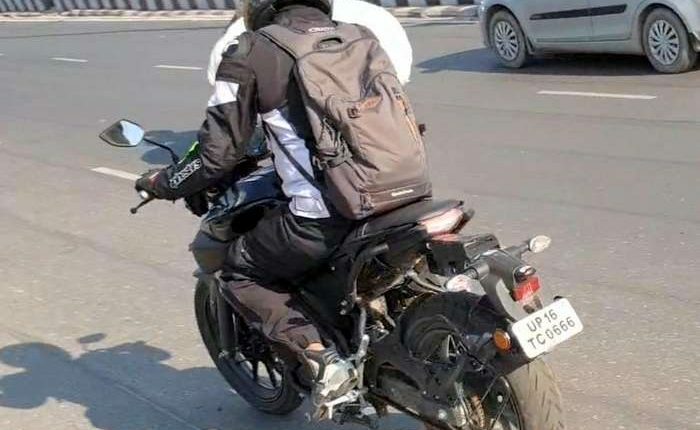 Unlike earlier spy shots, when the left side of the motorcycle was spied, it is the right side which has been spied this time. 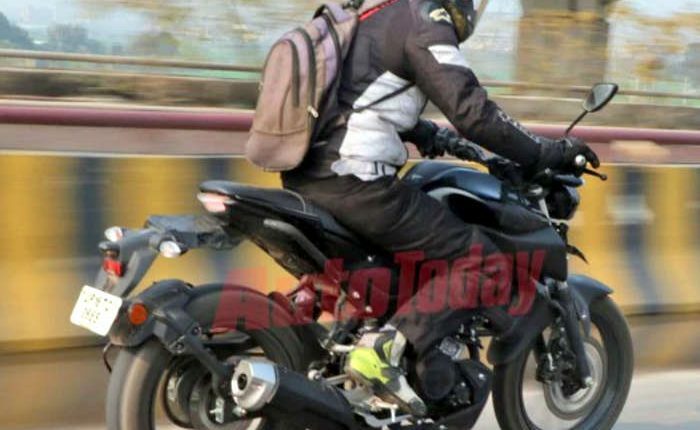 New spy shots confirm that the exhaust system is same as international spec MT15. It sits on 17 inch 10 spoke alloy wheels fitted with 110/70 section tyre in the front and 140/70 section tyre at the rear. In terms of dimensions, the Yamaha MT15 stands 2,020 mm in length, 800mm in width and 1,070 mm in height. It has a wheelbase of 1,335 mm and gross weight is at 288 kgs while ground clearance is at 160mm. Kerb weight is not yet revealed. R15 V3 has a kerb wt of 136 kgs. This will have an even lower kerb weight. Yamaha MT15 is powered by the same engine seen on the R15 V3. This 155cc liquid cooled, single cylinder engine offers 19.3 PS power at 10,000 rpm and 14.7 Nm torque at 8,500 rpm. It is mated to a 6 speed transmission, with assist and slipper clutch. The engine will be BS VI compliant and average mileage is pegged at 35 kmpl. This engine will offer better low-end and mid-range performance. The engine comes in with Variable Valve Actuation – VVA, which increases efficiency. 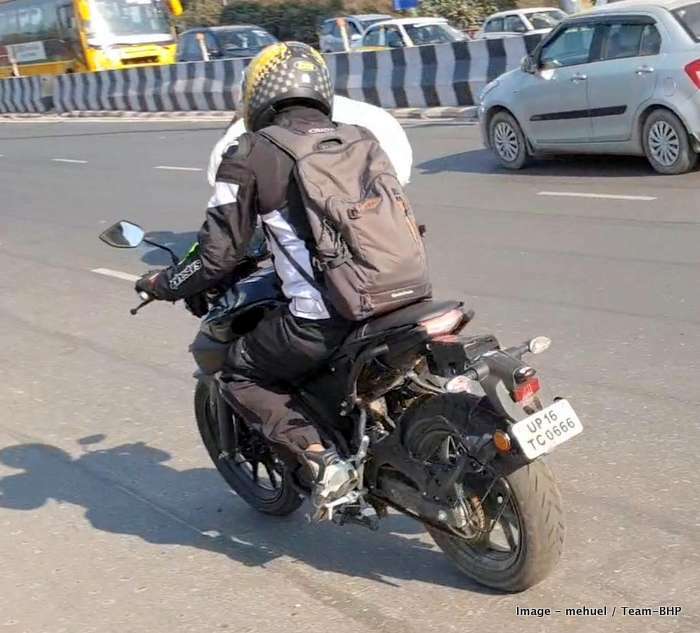 2019 Yamaha MT15 gets disc brakes at both ends, with ABS as standard – as all two wheelers with engine displacement of 125cc and above need to sport this safety feature from April 2019. While the global model gets inverted forks in the front, the India spec model will receive conventional telescopic forks. 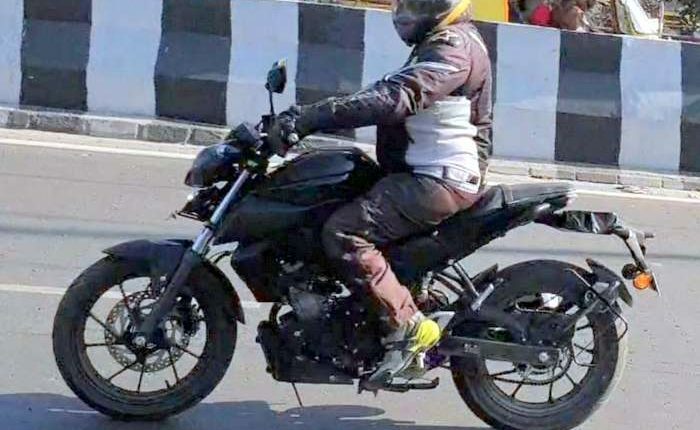 With the Yamaha MT-15 being a naked offering, prices will be lower than that seen on the fully faired R15 V3 which carries a price tag of Rs.1.39 lakhs. 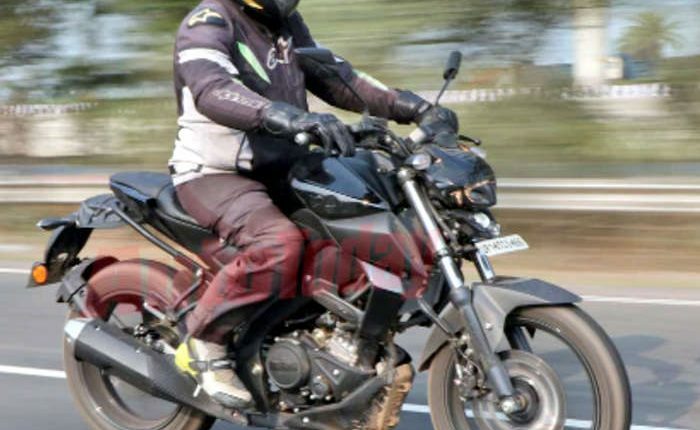 So one can expect the new Yamaha MT-15 to be priced at around Rs.1.20 lakhs. The new Yamaha MT-15 is unlike any other bike in the segment. 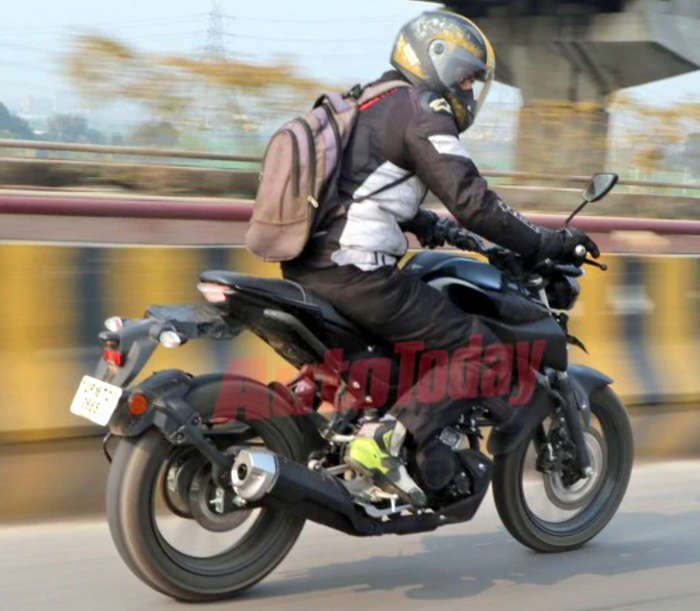 It will most likely be pitted against bikes in a segment above, like the Bajaj Pulsar NS 200 and Hero Xtreme 200R.